Our homemade “Caviar of the South” pimento cheese is a family recipe that is made fresh by hand every week in our farm in Pelzer, SC with genuine Wisconsin sharp cheddar cheese and all natural ingredients. 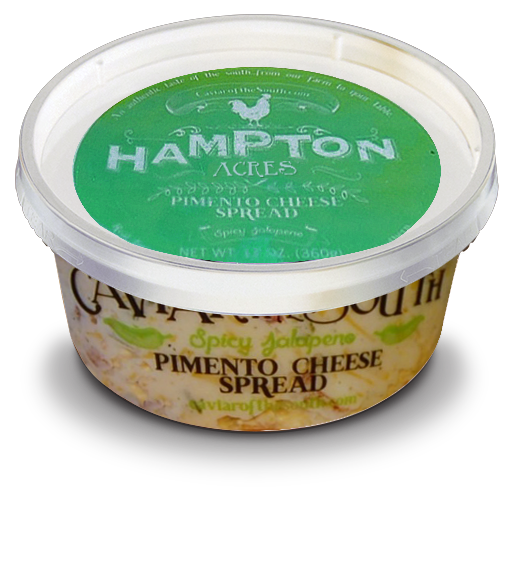 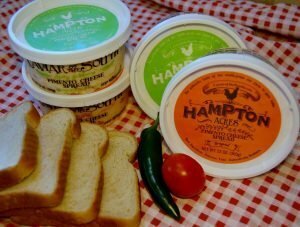 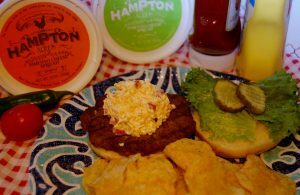 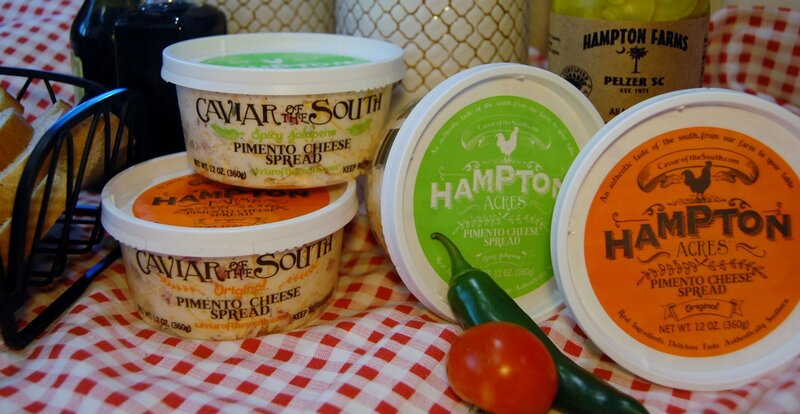 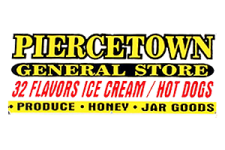 Hampton Acres Pimento cheese is affectionately known as "the caviar of the South". 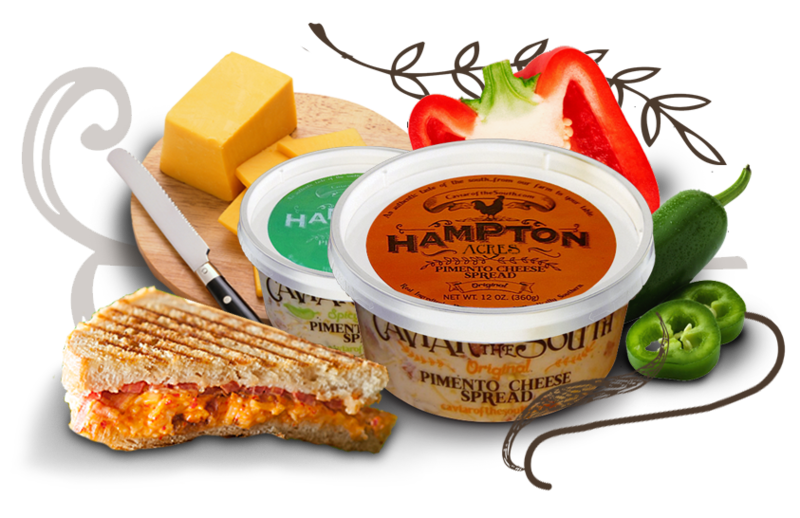 When pimentos are mixed with our special ingredients along with fresh Wisconsin sharp cheddar, you have the most fresh and delicious pimento cheese for spreading on crackers, making a sandwich, topping a burger, or using in a special recipe. Pimiento peppers, also commonly spelled pimento, are red, heart-shaped sweet peppers that are about 2-3 inches wide and 3-4 inches long. 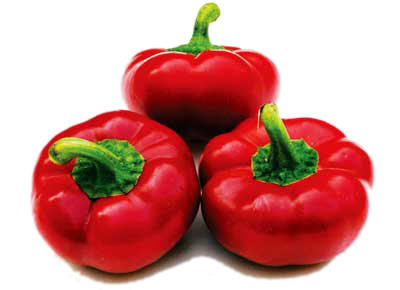 They are barely spicy, very mild and sweet in flavor. 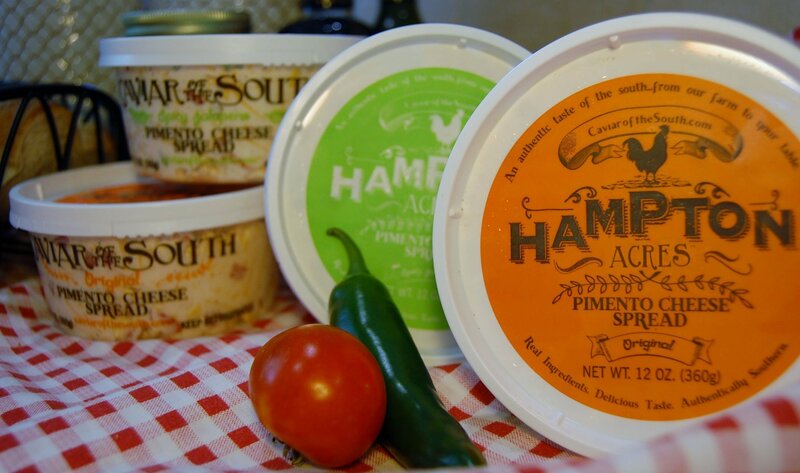 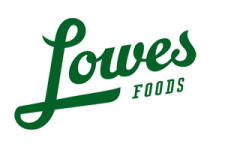 Fresh pimientos are harvested late summer to early fall, but most of the harvest is canned or bottled.